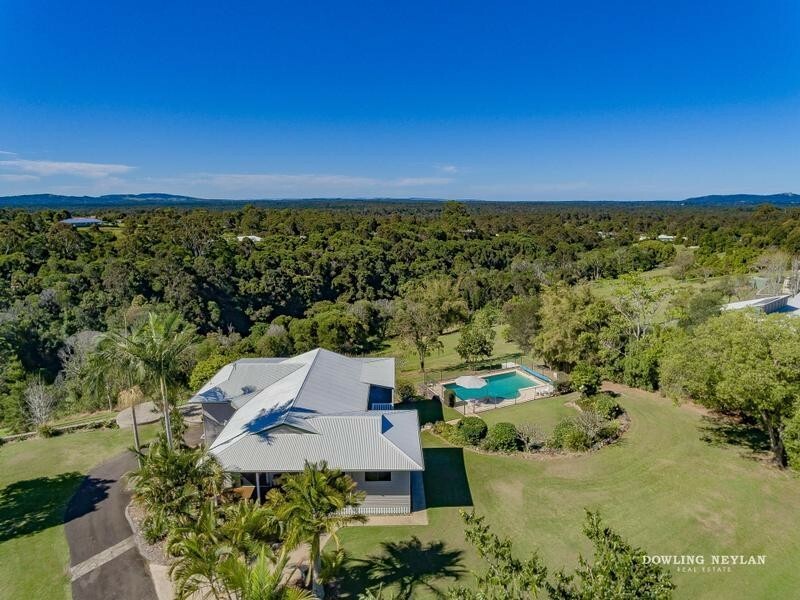 Welcome to 24 She-Oak Close Black Mountain, a spacious and modern family home on 1+ acre in a peaceful location towards the end of a no through Rd, and approx. 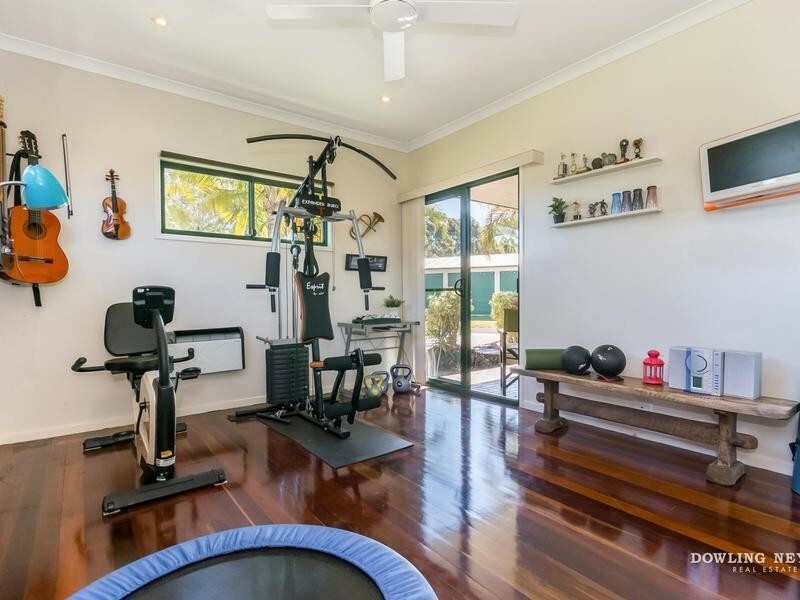 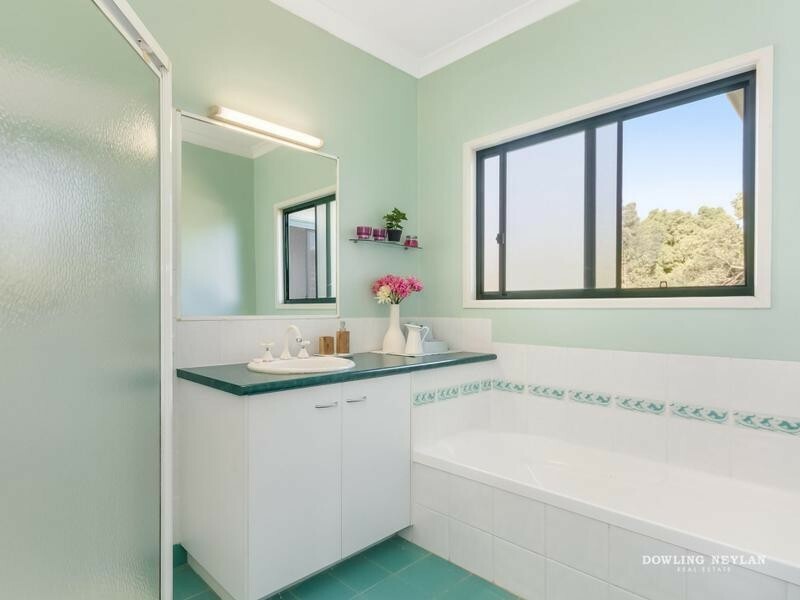 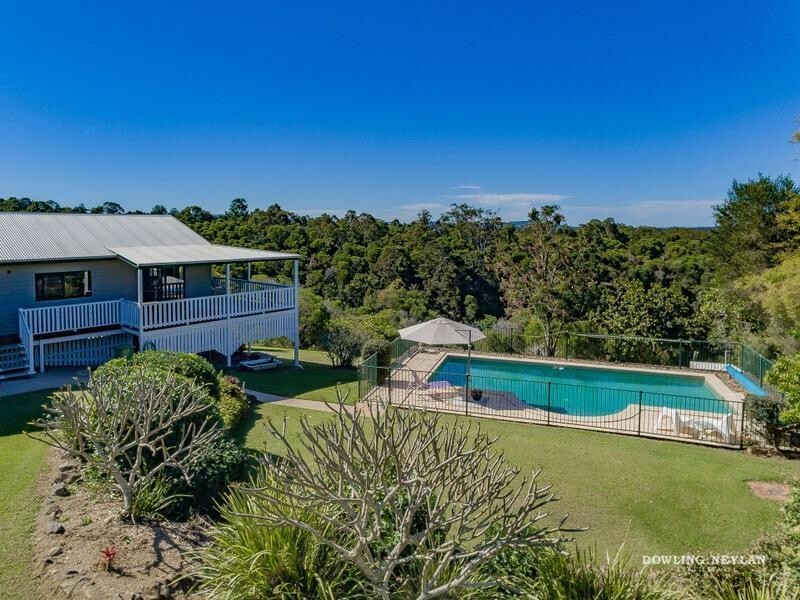 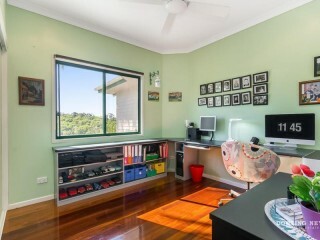 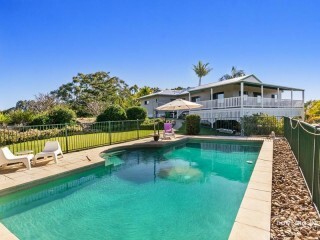 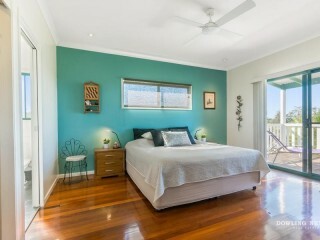 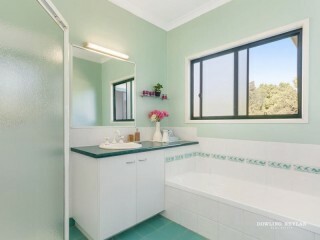 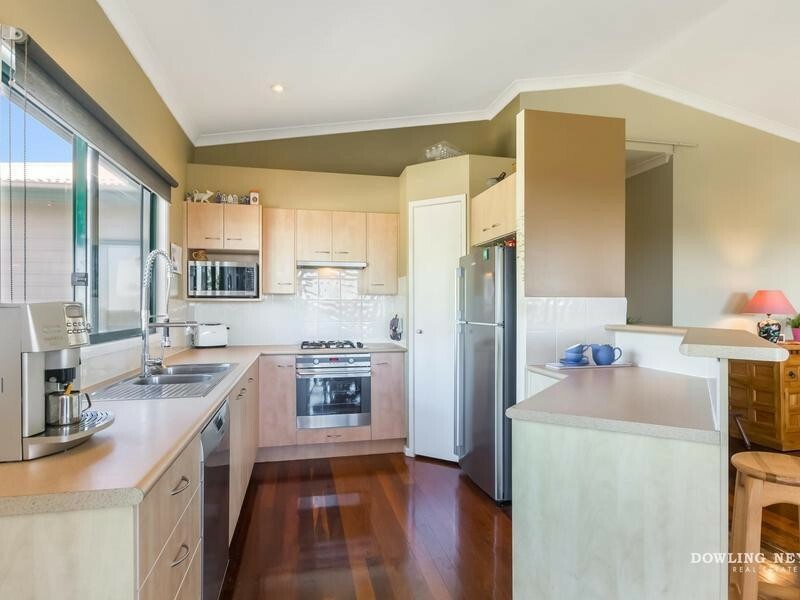 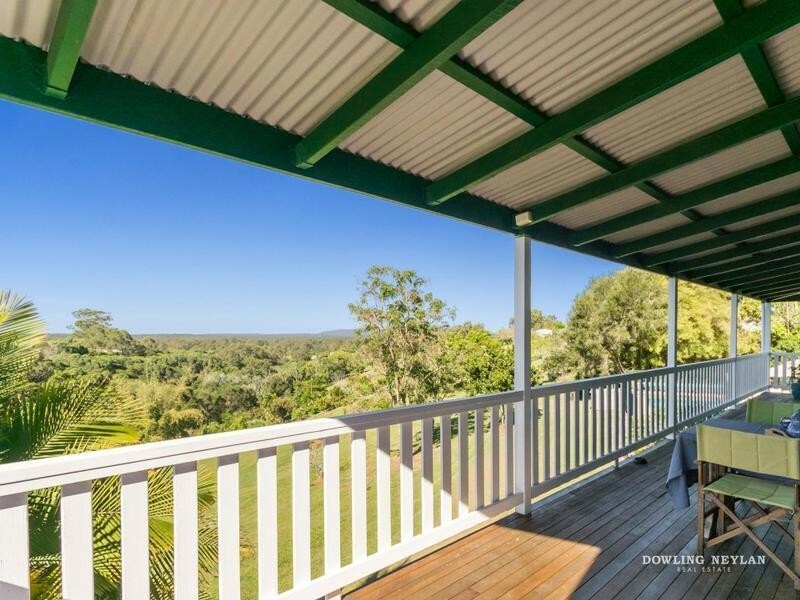 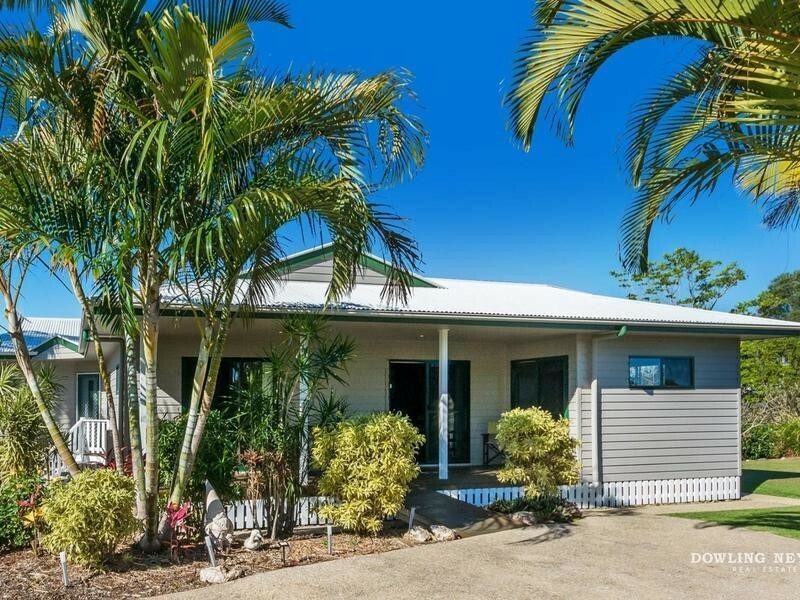 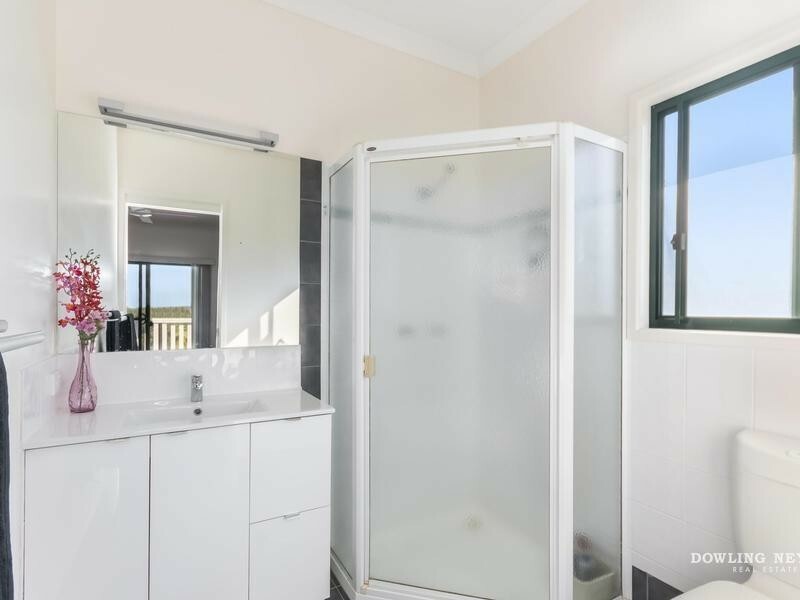 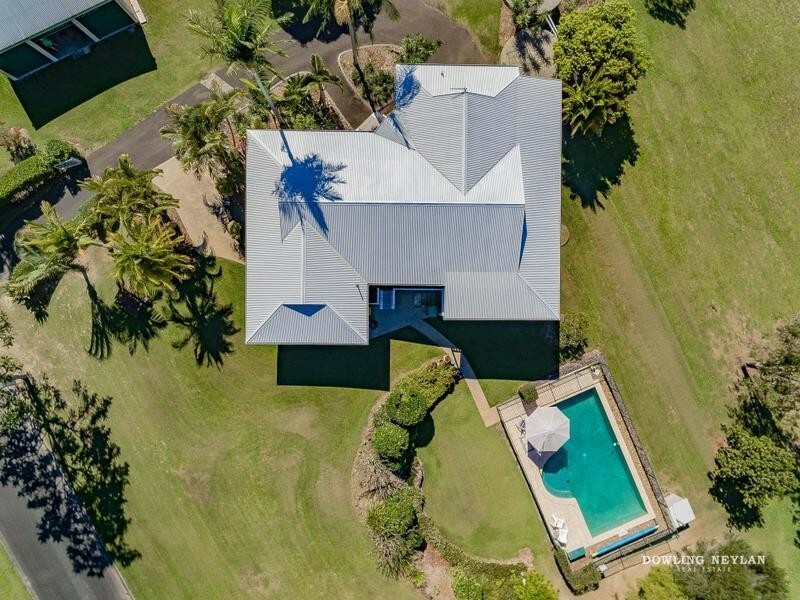 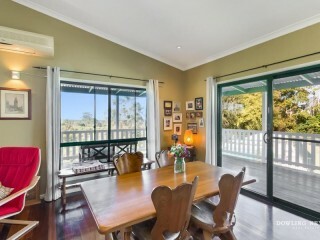 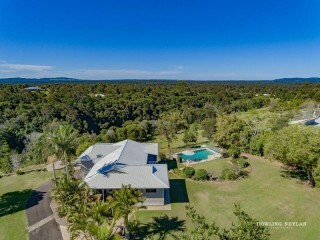 6 km to Cooroy .This immaculate property is comprehensive in features and big on family functionality. 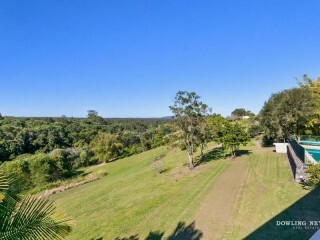 From the elevated position the eagle's nest views are massive and wide ranging to the coast line in the East and onto the horizon. 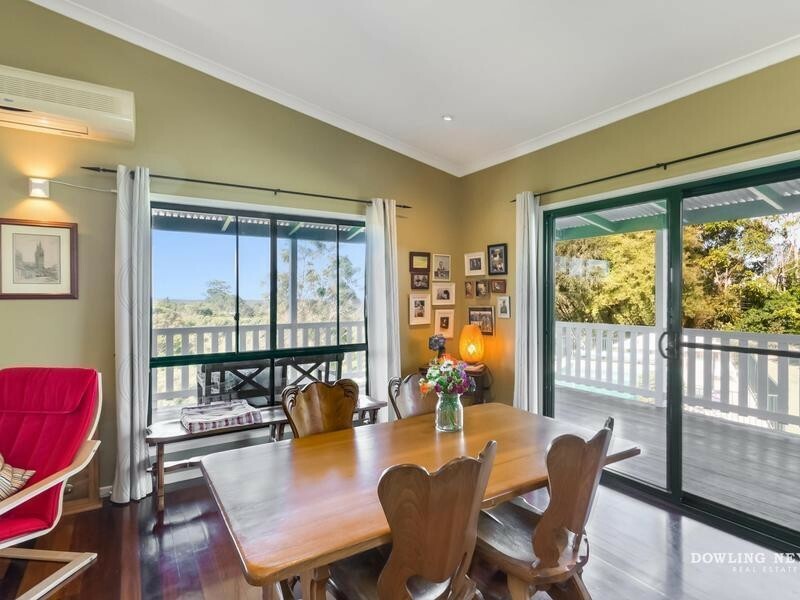 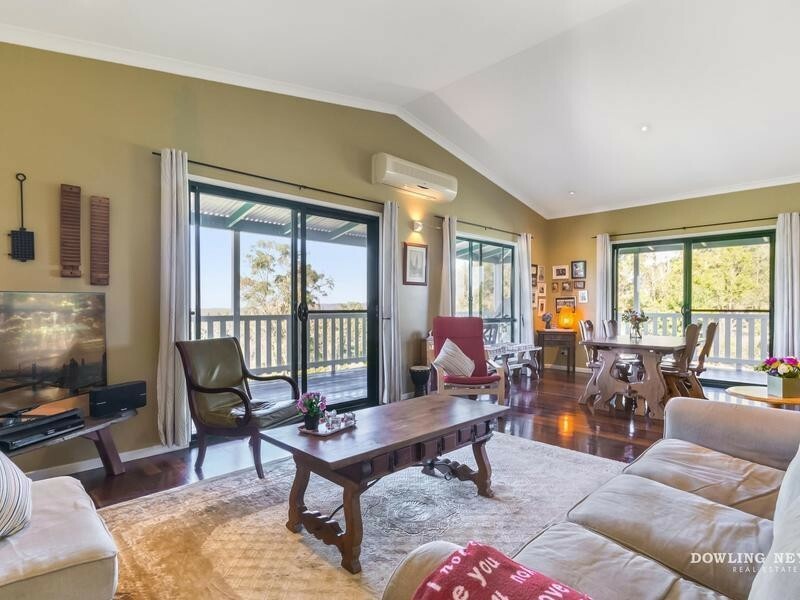 Full of country charm and happy family vibes, the home has selected hardwood polished floors throughout and high ceilings of varying heights. 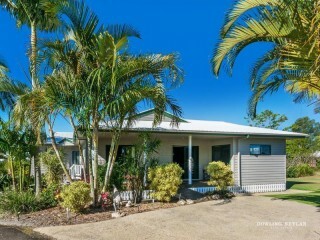 The five bedroom home built in 1998 remains in beautiful condition and is ready to move straight in. 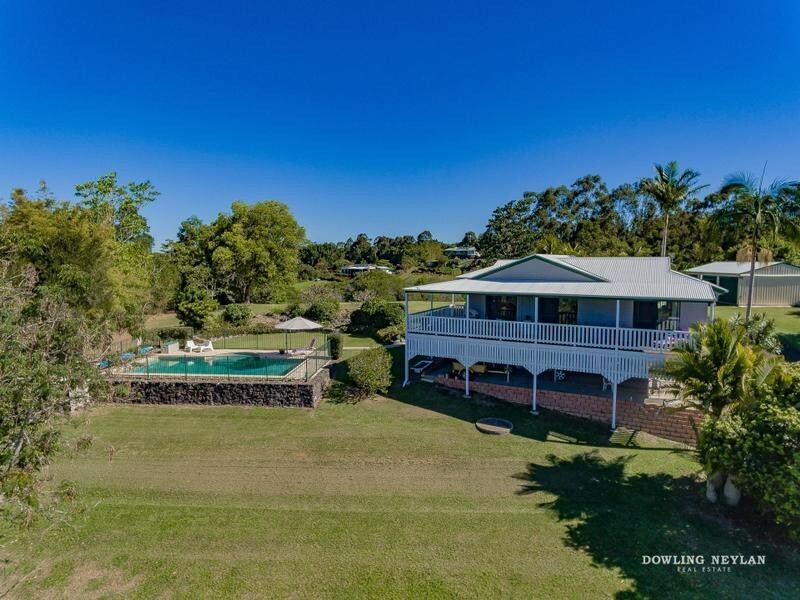 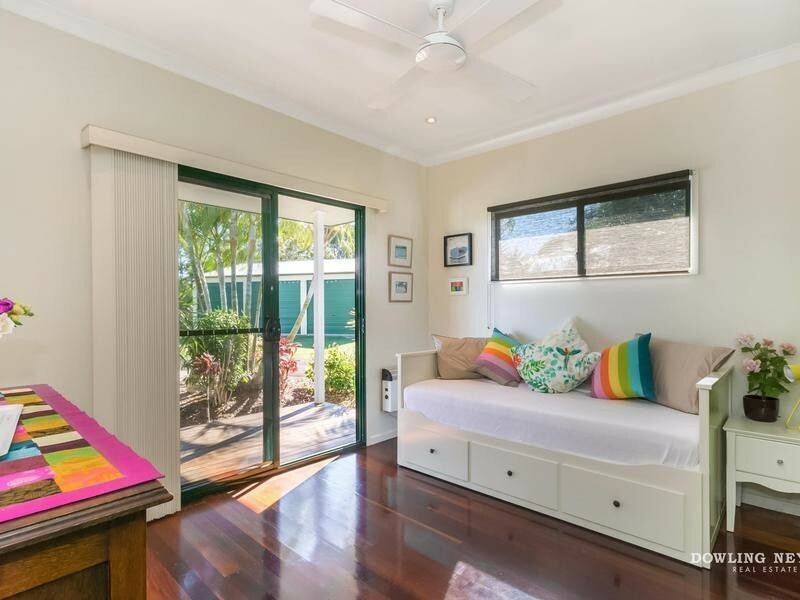 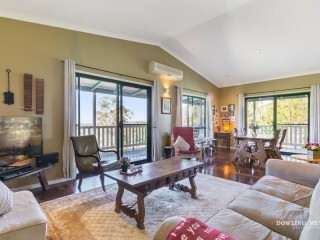 Most of the living is in the open planned Eastern side of the home which flows out onto the wide Queenslander style veranda perfect for sunny breakfasts and cooler shaded afternoons of entertaining. 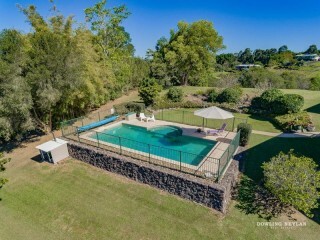 From the centrally located kitchen parents can keep an eye on the 11m certified pool which is private from the road and neighbours. 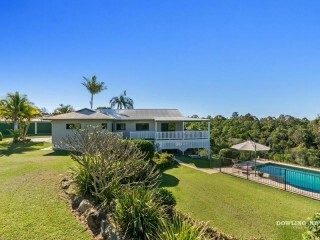 In fact neighbours are separated nicely on these larger 5259m2 blocks. 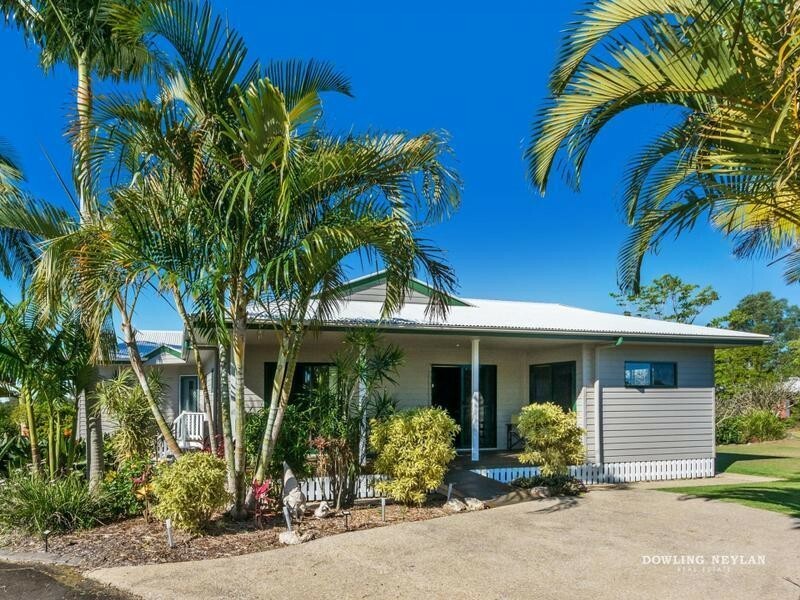 An impressive concrete entry driveway leads up past a 3 bay colourbond shed with plenty of space for a workshop and even houses an industrial automotive hoist (Not included). 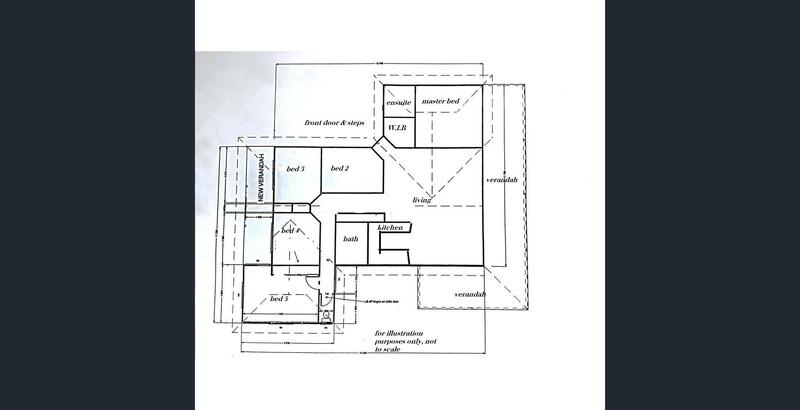 Designed for easy wheelchair access and level entry the home will make every member of the family feel comfortable. From top to bottom this home has been built with quality and sustainable products. From the light colourbond roof to solid steel stumps under the home and downstairs laundry fitted with a shute, practicality and sustainability are key factors in this enjoyable living environment now and for years to come.